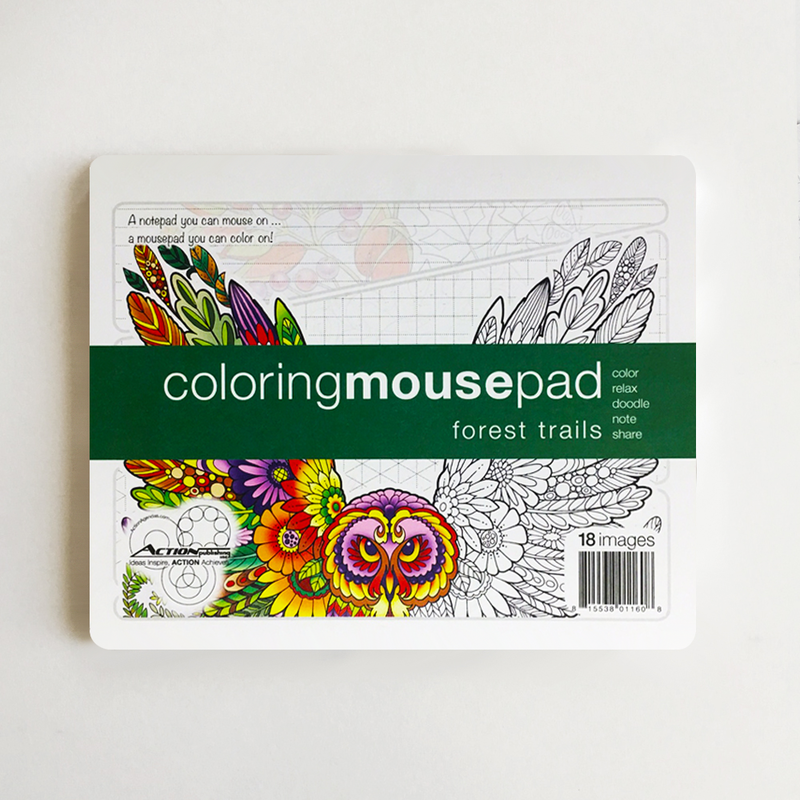 Forest Trails Coloring Mousepad Notepad | Action Publishing, Inc. 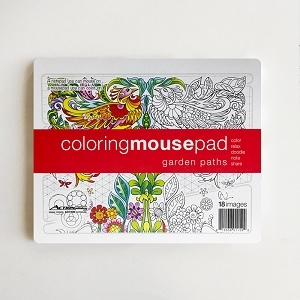 The Action Forest Trails Coloring Mousepad Notepad is a wonderfully useful little desk companion. 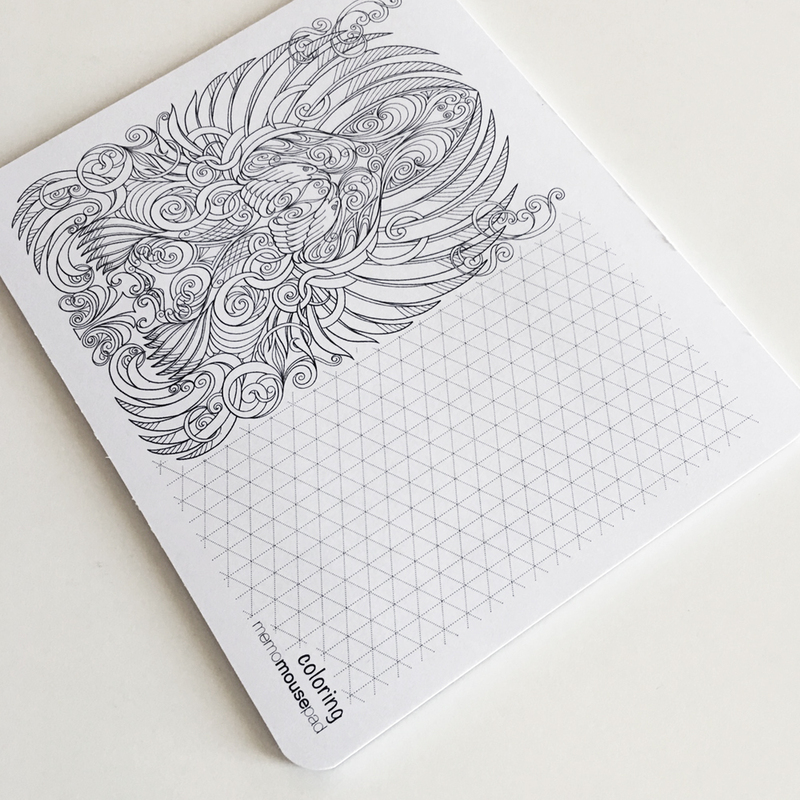 Each Forest Trails Mousepad is composed of alternating sheets with Grid, Line, Isometric and Dots for doodling or note taking and complemented with a colorable illustration by Kathryn Marlin. 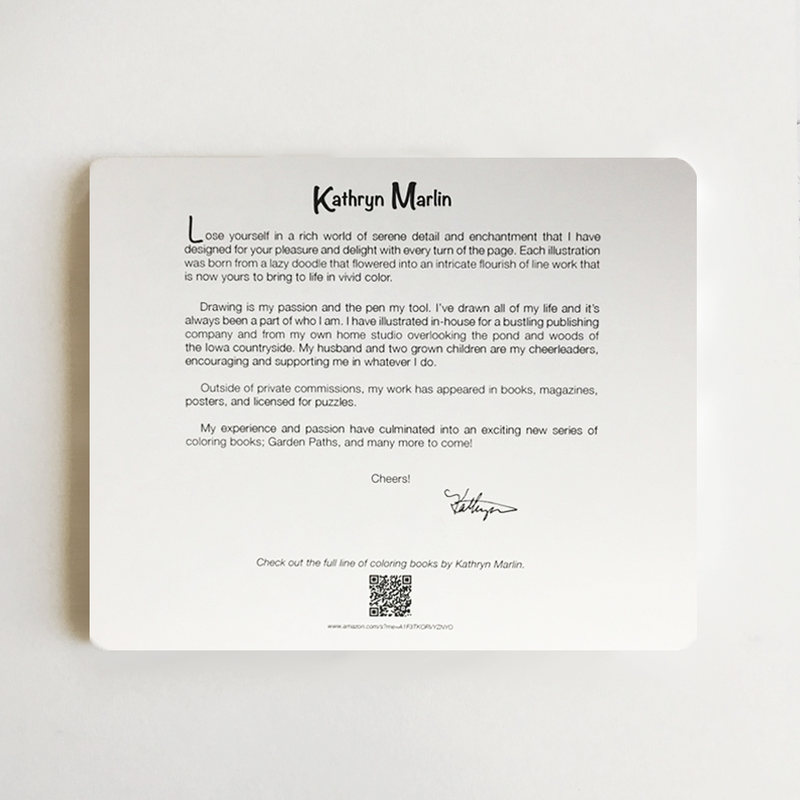 Also equipped with glued top and bottom edges to prevent pages from curling, as well as peel and stick adhesive on back to keep your pad in place. 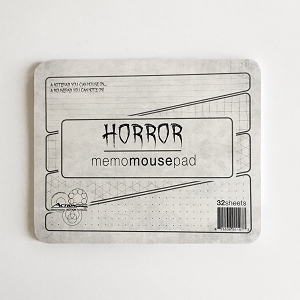 I love the concept of this mousepad. 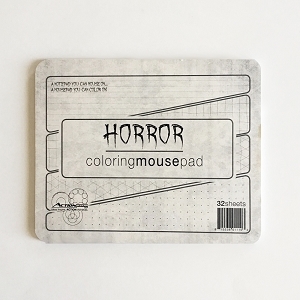 I go through a lot of mousepads in my line of work because of the constant use they wear out and start looking pretty ragged. This works out so nice because it's one mousepad and I get a fresh start over and over with it. 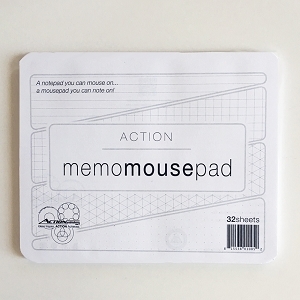 One thing that surprised me this this product is the "Sticky Feet" because I'm so use to just moving my mouse and mousepad around my desk how nice it was to have it stay in one place. 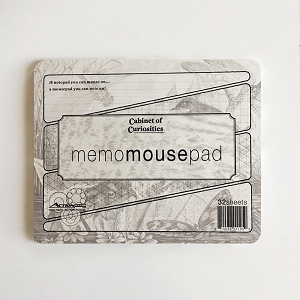 Another thing that about this mouse that is so practical is being able to take note on it and it's helped me quite a few times already because all I have to do is find a pen when things just get rambled off without warning to me. 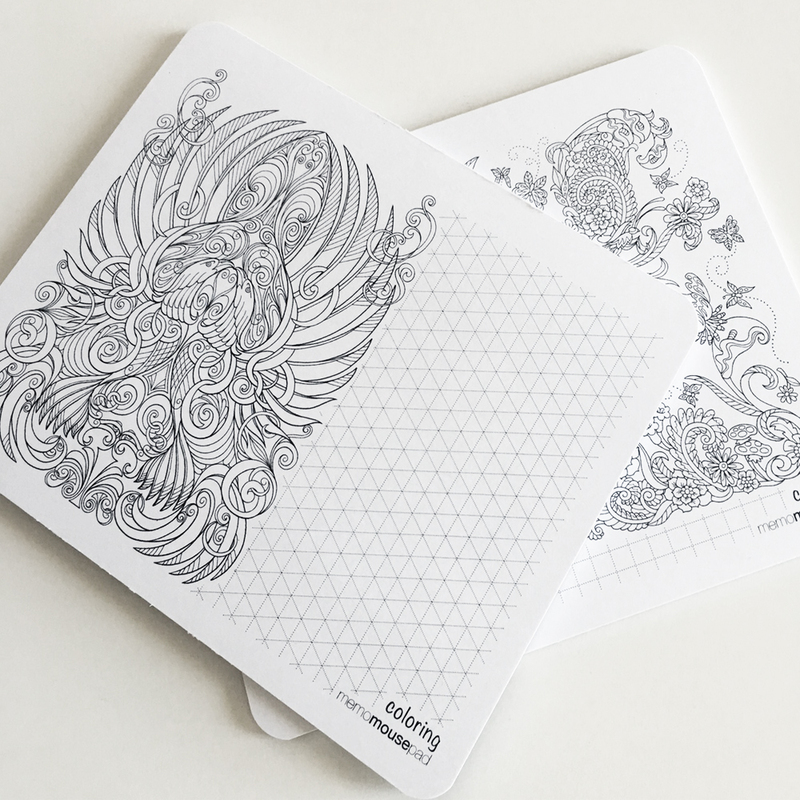 Finally I would recommend this particular mousepad for anyone that gets stuck on hold a lot for work because of the coloring pictures that helps speed up the on hold times and in turn I'm more calm when talking with them then I use to be. Way to go designer I wasn't expecting to be wowed like this over a mousepad! !